In the fast-growing world where the prices of goods are skyrocketing every year, beating inflation has become the challenge to all. With the current income we have and the savings we do, we wouldn’t be able to live the kind of lifestyle we envision with our savings. It is crucial to start investing wisely and grow our money now to get high returns in the future. If you are planning for your retirement funds, wish to save up for a foreign trip or have a college education to fund, then the investment is a good option to meet your financial goals. There are many forms of investment which may seem daunting at first as there is always a bit of risk involved. But as soon as you get the hang of it, you can be able to get good returns. 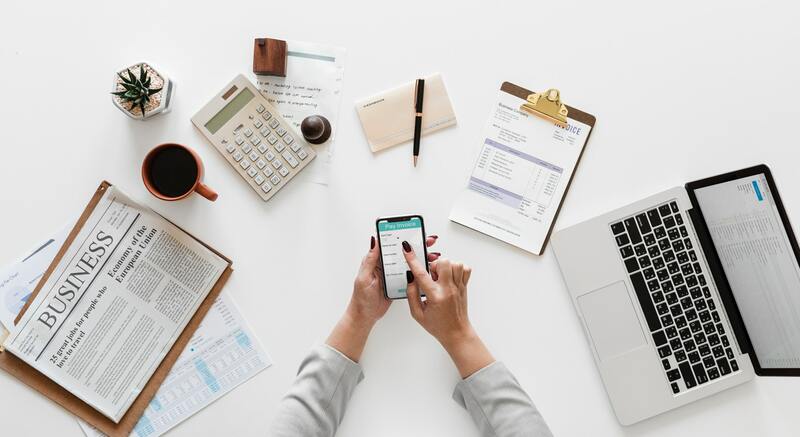 Depending on the long-term or the short-term financial goals you have and the kind of risks you are willing to take, you can choose the best places to invest money right now in the UK during the current year 2019. The London Stock Exchange is one of the go-to options to invest in the UK. With the stock market investment, you can choose between going for a short-term investment where you may focus on high returns with high risks or go for a long-term investment wherein you may take fewer risks but with a high sense of security. One thing one needs to remember while investing in the stock market is to check your emotions. When our emotions take control, we will start making mistakes with our shares which could lose us good money. Another advantage of investing in stocks is the tax benefits you can get. By making some smart investment options, you can reduce the taxable income all the while making good returns off it. With investment bonds, you are giving out a loan to the entity from whom you get the bond from for a specific rate of return. Investment bonds are a much secure option when compared to the stock market, but the returns of the bonds can be lesser. This is a low-risk investment which doesn’t require too much work and worry about the investment. One significant advantage of choosing investment bonds is that there is a guarantee of return which is something we cannot expect from the stocks. You can get bonds from the government or from private agencies too. For a good return, you can choose some best investment funds and split your money and buy a few bonds with different periods of maturity. This will ensure that your money doesn’t sit around simply and grows without any efforts from your side. There are short-term and long-term bonds where you will get a certain compound interest over a specific number of years. After the completion of this period, you will get back the money with the said percentage of interest. Secure Trade is a popular investment bonds provider with bonds from private banks paying out 2% or 3% per month for a minimum of 2 years. If you have substantial money and are looking for a long-term investment, then real estate is a good choice. Real estate prices of UK are falling down a bit due to the Brexit, and if you are looking to purchase a property at low cost, then this is the time. Once there is clarity with the Brexit situation, the real estate market is expected to return to its original state. Northampton, Warrington, Coventry, and Leicester are some of the places where the real estate market value is expected to increase. How can you manage your investments in uncertain times? Instead of searching and buying individual stocks on the London Stock Exchange, you can go for mutual funds where you invest in a pre-created combination of stocks which is expected to stabilize both loss and gain. With mutual funds, you will have more sense of security in terms of returns but have in mind that the mutual fund provider will take a percentage of your gains as a charging fee. Mutual funds are best for those who are looking to make an intermediate-term investment, say for 2 to 6 years. Physical commodities are precious metals like gold, silver and platinum and energies like oil and natural gas. Investing in a physical commodity may be susceptible to volatility due to the changing scenarios around the world and making the right call depending on the current affairs is essential. That said, investment in physical commodities can bring in good returns if you are the one who takes good interest in world news.